An intensive four-week classroom and simulator training course. 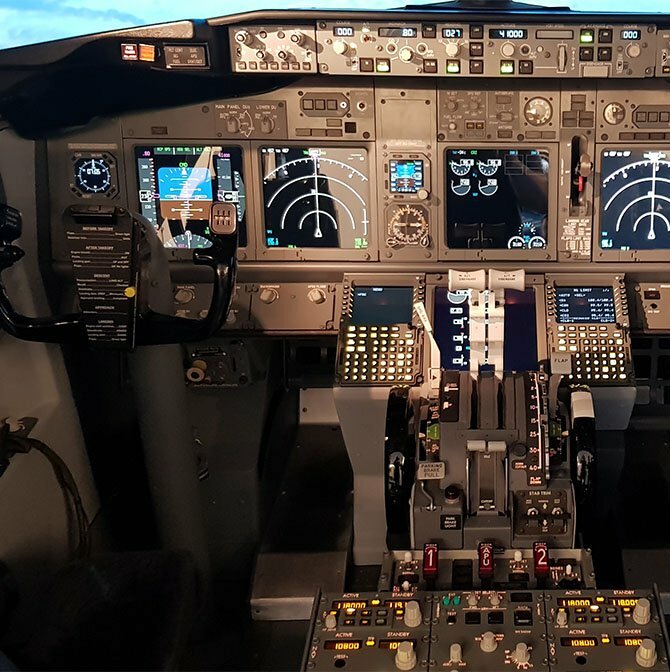 Simtech offers an EASA approved Airbus A320 Type Rating Conversion course. Using highly experienced airline instructors, we have provided Airbus Type Ratings for clients including Aer Lingus and Air Contractors (ASL). We accept credit card payments and EFTs.